I worked for nearly a decade in professional audio, writing music for games and film/TV projects exclusively, and I still work with audio regularly today. Those years not only helped to train my ears, but also gave me a balanced sense of how people experience audio in real life; I may be working with high-end studio monitors and the best headphones (as you can imagine, the Bose were not my work headphones), but chances are my listeners won’t be. Knowing how to make a mix sound good on any equipment is the mark of a professional audio engineer. 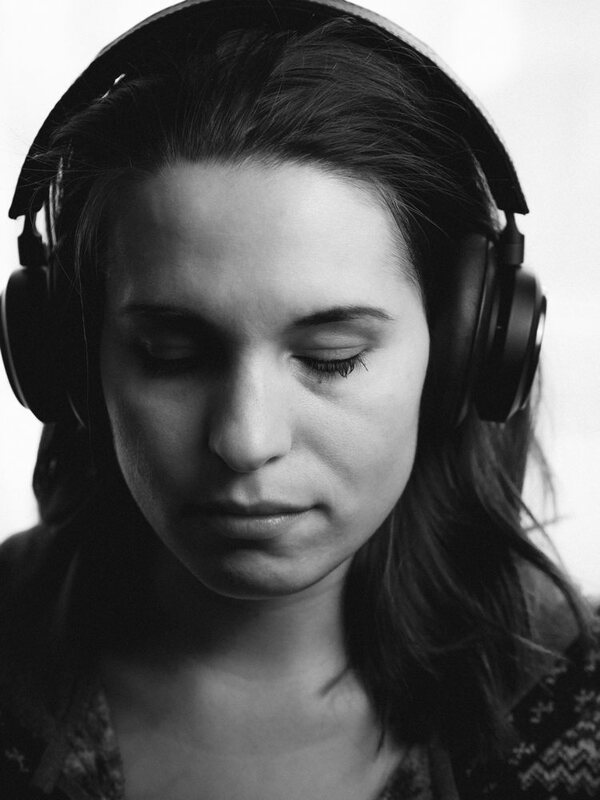 When musicians and audio engineers work, we tend to favor headphones that are extremely accurate and reveal every single flaw in the sound: volume discrepancies, unstable positioning, harsh frequencies, etc. If we can hear them, we can fix them. But consumer headphones are designed to hide these flaws, so that even poorly mixed music sounds fun and enjoyable. When evaluating consumer headphones, I favor pairs that reproduce the music with a bit of generosity. Real, not accurate. A faithful depiction of the artist’s intentions, with the wrinkles smoothed over. And in this particular category, they also need to do their part to fit into a busy travel lifestyle. 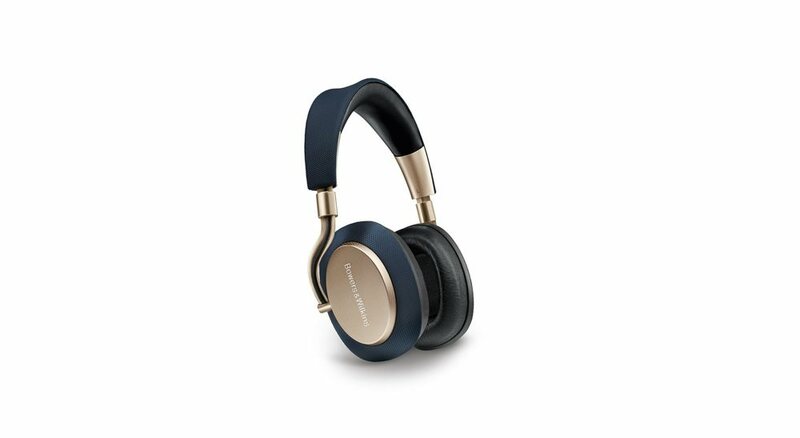 I’ll provide an overview of each pair of noise cancelling headphones according to the criteria above, and then offer two concrete recommendations: the best choice for budgets of less than $400 and the best for budgets of more than $400. While not as popular as their Bose and Sony brethren, Sennheiser’s entry in this category is a tremendously under-appreciated pair. With spacious, plush ear cups and the lightest weight of all six pairs, the PXC 550 gets top marks for comfort. Though most people consider the ear cups to be the most important aspect of comfort, it’s generally the headband that causes problems for extended wear. The Sennheiser’s headband is well padded and doesn’t create any strange pressure points. The only downside is that the shape of the ear cups makes it a bit awkward to wear around the neck in between listening sessions. Despite turning to lay flat (which is also how you turn them on/off), the inward-pointing ear cups end up bumping into my chin, and even extending the arms a bit to provide distance doesn’t quite alleviate the sense of it being in the way. On the bright side, the flat-folding ear cups and bending left arm means that these headphones pack down pretty small for transport. Sennheiser’s pedigree in high end audio really shows here. Even without any tuning, the PXC 550s delight with a balanced, pleasing sound signature that maintains control over the entire frequency range — no spiky highs or lazy lows. It sits right at the intersection of fun and accurate, and the custom EQ settings available via the app allow you to nudge the sound further in either direction to suit your preference. The sound stage offers a good amount of width, and clear separation is audible between different instruments in a good mix. Despite being the cheapest pair on the list, the Sennheisers sound much better than their price tag suggests. It used to be that the best noise cancellation was an obvious win for Bose. For many years, theirs was the only truly effective system. No longer. The PXC 550s go head to head with the Bose QC35ii in terms of noise cancelling, with only the smallest details setting them apart. 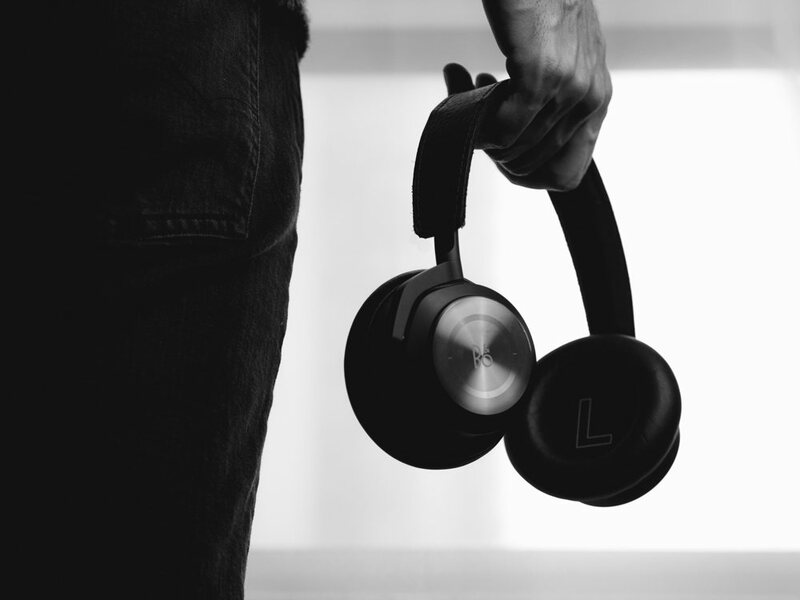 Like any other aspect of the sound, noise cancelling is tuned differently by different manufacturers; some focus on removing all traces of low-frequency hums like engine noise, while others are more aggressive about drowning out higher-pitched speech and traffic sounds. 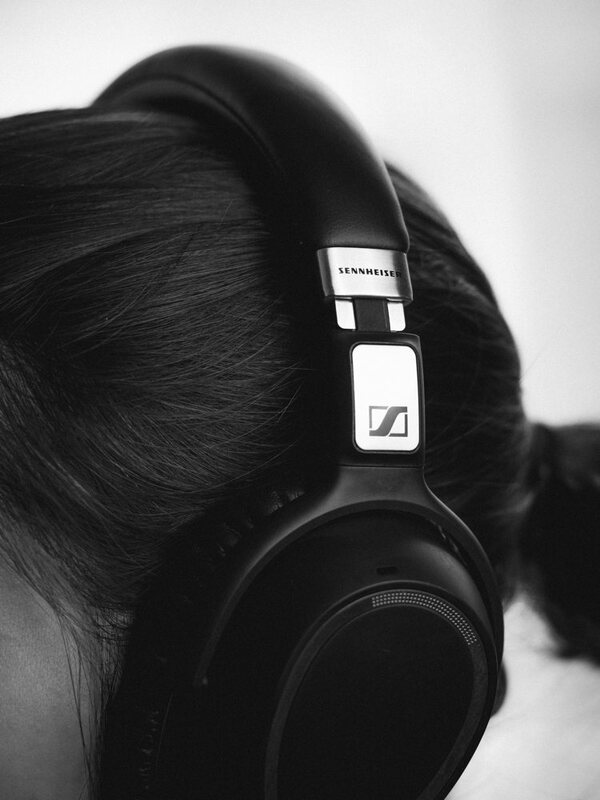 The Sennheiser’s tuning is better suited to cleaning up the higher frequency distractions. It still does a great job with engine noise, but the low frequencies become irrelevant rather than inaudible like on the Sony. Like several other pairs on the list, the PXC 550s allow you to adjust the strength of the noise cancellation to your taste. To me, the biggest win for the Sennheiser on this front is how little the sound signature changes when engaging or disengaging noise cancellation. 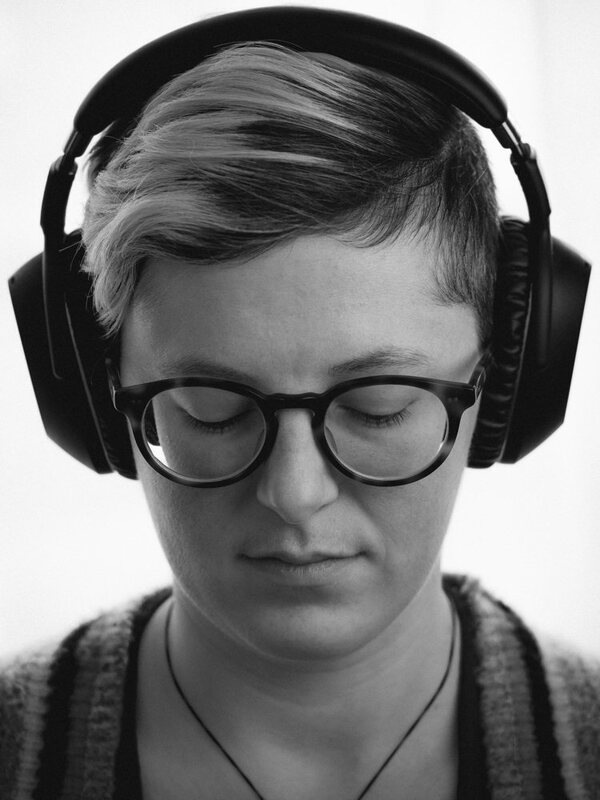 For some headphones, turning on noise cancellation causes the sound stage to collapse inward, the highs to dull down, and the overall energy of the sound to flatten out. The PXC 550s manage to avoid those problems almost entirely, so you never feel like you’re sacrificing sound quality for noise cancelling. The PXC 550 utilize touch controls on the right ear cup, and in my experience they are among the most reliable of the pairs in terms of having the various taps and gestures do what you expect them to. They also feature an automatic pause and resume feature for when you take them off, but I found that it was too sensitive (mostly while walking) and ended up turning it off. 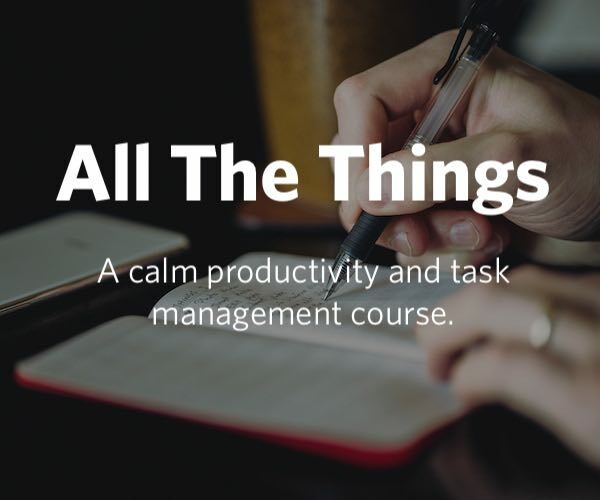 There are two specific features that I really appreciate with the PXC 550: connectivity and phone calls. While the Bluetooth range and connection stability is great, what I love about the connectivity is that the headphones announce what device they’re connected to when you turn them on, and they allow you to have two devices connected simultaneously for seamless switching between phone and computer (for example). This is crucial for my usage as I’m often swapping back and forth between two devices and hate having to manually disconnect/reconnect different devices. 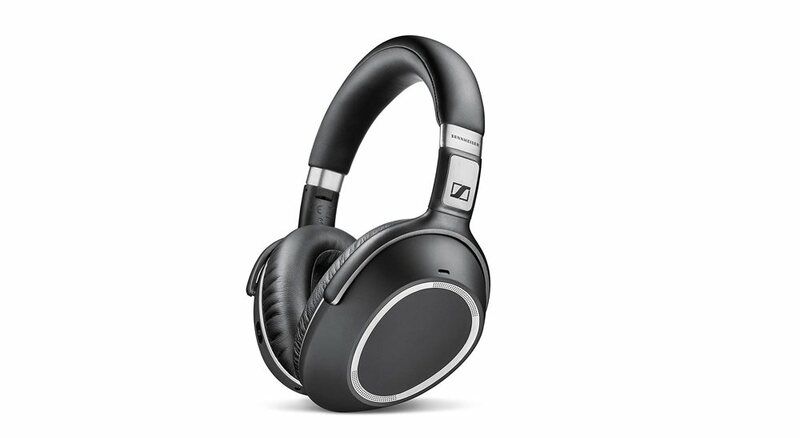 As for phone calls, Sennheiser’s headphones are the best out of all six pairs by far — no contest. Sound is terrific both for you and the person on the other end of the call, both indoors and outdoors. If you spend a lot of time on the phone, then the PXC 550 is easily the best choice. Battery life is very good too; it’s not something I stress tested specifically, but in daily use I never feel anxious about longevity, and I’ve never been left without a charge mid-flight. Now under Apple’s wing, the Beats headphones have inherited the W1 wireless chip from the AirPods. Unfortunately, the work that Apple has done on making the HomePod sound great hasn’t trickled down into their Beats lineup yet. I was pleasantly surprised to find that the Studio 3 are very nice to wear. The older Beats headphones I had tried were all uncomfortable, particularly the earbuds, but the Studio 3 have very soft ear cups that feel good and provide strong passive isolation from external sound. The headband is less comfortable though, despite its width, and the clamping force is a bit tight for my liking, which is why this pair doesn’t stand up to the competition when it comes to extended periods of wear. If you’re the kind of person who takes frequent breaks, you’ll be just fine though. I also feel let down by the build quality, which feels decidedly cheap given the price. Many of these headphones are primarily made of plastic, but they manage to feel a little sturdier than the creaky, flimsy Beats Studio 3. The ear cups don’t fold flat, but the headphones do collapse into a very compact transport setup, which is advantageous especially for travellers. In an effort to be charitable, I will say that the Beats Studio 3 sound a lot better than previous Beats headphones I’ve tried. That being said, I can’t help but conclude that these sound the worst of all the pairs on the list. The Beats are almost the opposite of the Sennheiser in that they sound worse than you’d expect for the price. I don’t say this from a place of snobbery, it’s just hard to think otherwise once you’ve listened to them all back to back. It’s like the difference between an Amazon Echo and a HomePod: they’re both playing music, but if you care about fidelity and nuance, one is in a completely different league. Despite what their marketing would have you believe, the Beats Studio 3 absolutely do not reproduce music “the way the artist intended” — at least not this artist. Bass is drastically imbalanced and flabby, opting for sheer head-punching force over articulation or precision. The overall tuning is strongly hyped, with sharp highs and recessed mids. For certain genres of music, this will end up working out okay, but if I were sharing my music with someone I would urge them to listen to it on any of the other pairs. 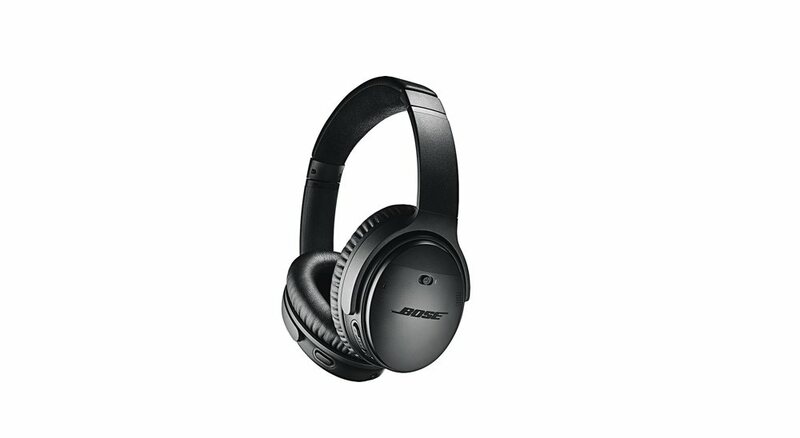 The “Pure Adaptive” noise cancelling on the Studio 3 is effective, but not competitive. It successfully dims the din as you listen, but it doesn’t manage to eliminate quite as much environmental noise as the other pairs. The gap here is much smaller though, and it’s unlikely you’d be disappointed in the Studio 3’s performance on this front, especially in isolation. 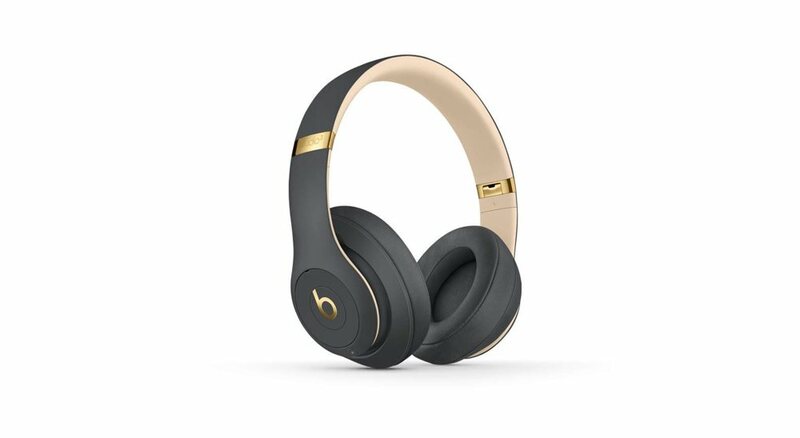 The biggest claim to fame for the Beats is their inclusion of Apple’s W1 chip, which facilitates quicker pairing with Apple devices. W1 is also responsible for the incredible range and signal stability of the Studio 3, an aspect where they pull ahead of the other pairs on the list. However, I did have some issues with signal stability on a Windows PC, and have encountered reports of similar variability on non-Apple platforms, so be wary of that if you’re not keeping things within the Apple ecosystem. Battery life is outstanding on these headphones, and they have a “Fast Fuel” quick charge feature that nets you 3 hours of listening time with a mere ten minutes of charging. Controls are about average, though the Studio 3 do offer access to Siri for voice control of playback and other tasks within Siri’s purview. Perhaps the strongest rival to Bose’s price/performance ratio, Sony has now comfortably taken the lead on several fronts. The 3rd iteration of their popular 1000X headphones addresses almost all of the shortcomings of their predecessors. I wasn’t a huge fan of the older generations of this headphone, but Sony has made some intelligent refinements to the design that have brought the 1000MX3 up to a much more competitive comfort level. They’re still noticeably heavier than the other pairs, but the ear cups and headband provide a supportive, stable fit that’s easy to endure for long listening sessions. The one aspect of the construction that hasn’t improved much is the build quality, which still feels cheap for the price. At least they don’t creak anymore. They also fold down nice and small for travel, collapsing into a compact padded case. Sony offers the perfect example of a “fun” sound signature that doesn’t stray too far from the way the music was originally mixed. It has a solid amount of low-end thump, and enough detail in the highs to be present without overwhelming. You can also customize the sound signature like on other pairs, but — maddeningly — you have to disable high quality mode to do this. In other words, you sacrifice audio fidelity for the opportunity to tune the frequency response of the lower-quality sound. Bizarre. The one aspect of sound that was surprisingly poor is handling of phone calls, which is somewhat surprising. No matter the situation, taking phone calls from the 1000XM3 invariably resulted in complaints from people on the other end of the line. Without shadow of a doubt, Sony have demonstrated ultimate mastery over shielding your listening experience from outside sound. They’ve eclipsed Bose and every other pair I’ve heard in sheer ANC efficacy. Even setting aside the many (many) options for tuning and automating the noise cancellation, the 1000MX3 provide the most isolation in the widest range of contexts, from commutes to unpredictable city sounds. A related feature is Atmospheric Pressure Optimizing, which attempts to prevent the feeling of “cabin pressure,” particularly when used in the air. This works quite well to my ears, but I’m not especially sensitive to the cabin pressure effect myself. Hats off to Sony for demolishing the competition here. 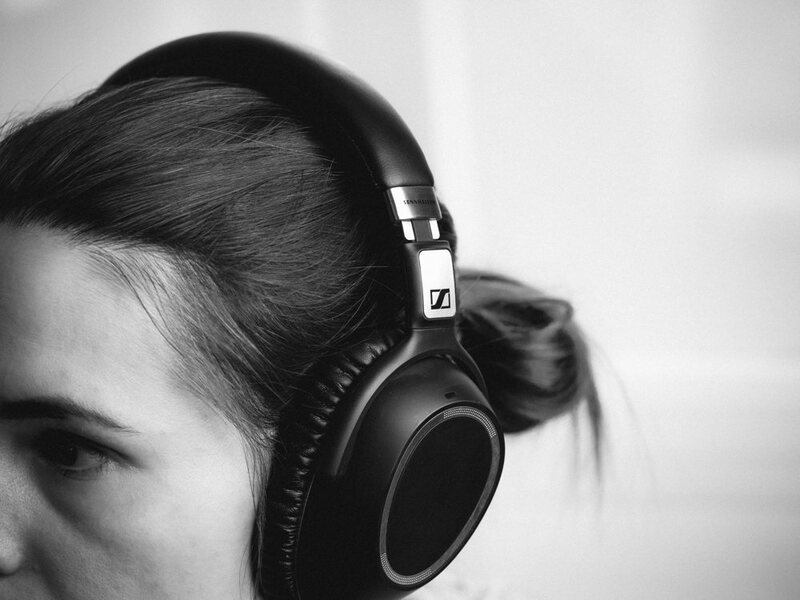 If your number one priority is noise cancellation, your search ends here. As with most Sony products, features are legion on the 1000XM3. On the one hand, this is good because you can customize many aspects of the functionality to your liking, but there are a few truly baffling decisions that dramatically impact my enjoyment of these headphones — to the point of disqualifying them from my favorites. For starters, there’s the limitation mentioned above where any EQ tuning stops you from using the highest quality capabilities of the headphones. That remains inexplicable, especially in light of the fact that Sony’s headphones support more Bluetooth audio codecs than almost anyone else. More frustrating for me is the fact that for all their technical prowess, Sony’s headphones can only be connected to one device at a time. This is a deal-breaker for someone like me who switches between multiple devices throughout the day. Having to manually pair and unpair feels archaic. At least battery life and Bluetooth range are very respectable, and the myriad controls and automated features are reliable. 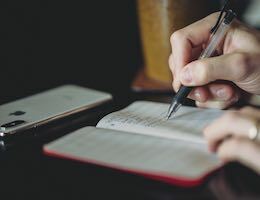 Despite the almost universal adulation from other reviews and my own desire to like them, I couldn’t get over the basic real-world usability drawbacks. It’s unfortunate because the WH-1000MX3 would otherwise be the obvious choice for my \<$400 recommendation, but these sorts of small impediments hold it back. While they may seem like the obvious choice for a former Bose user, the QC35iis face much stiffer competition than their wired predecessors did. 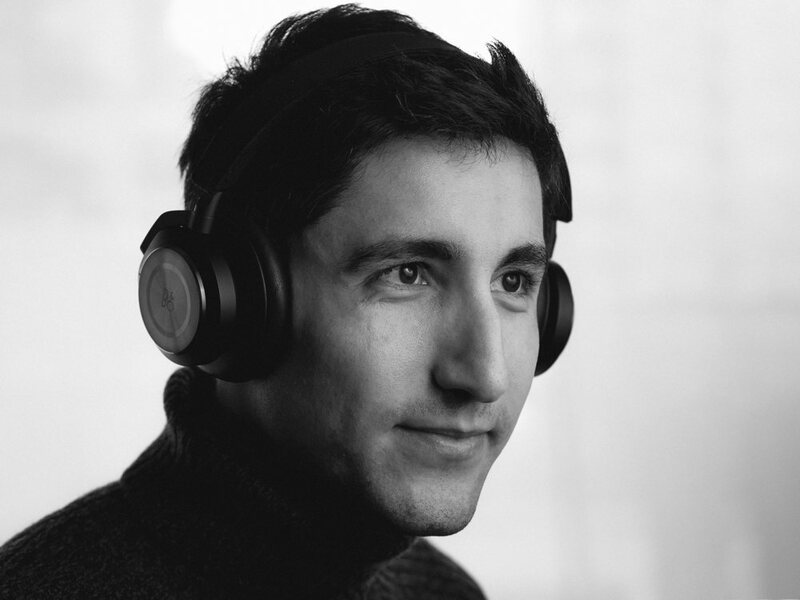 Bose’s lead remains intact when it comes to comfort: no other pair has the combination of light weight and expert design that allow the QC35ii to remain comfortable even after hours of wear. While other pairs, like the Sennheiser, are strong competitors on this front, Bose remains the most comfortable pair on the list for me. It’s easy to forget you’re even wearing them. They also benefit from a sturdy-feeling build and the ability to fold down for easy transport. The sound profile of Bose’s third generation headphones has improved. Comparing them to my wired QC25s, the QC35iis offer a fuller, less congested sound. Despite this, they don’t quite excel when compared to their peers — they’re just sort of “okay.” They’re less fun than the Sonys, less pleasing than the Sennheisers, and nowhere near as nuanced and impressive as the Bowers & Wilkins or Bang & Olufsen. The active EQ that attempts to maintain the integrity of your music at different volume levels is good in theory, but can be intrusive on some material. Still, anyone who was happy with their previous iterations will find the QC35iis to be a welcome improvement. Oh how the mighty have fallen…though they used to be undisputed class leaders, Sony have now definitively eclipsed Bose for this generation of headphones. Furthermore, the other competitors are either on par or only slightly below Bose in terms of ANC efficacy. Some pairs handle certain types of noise intrusion better than others, but by and large they’re within spitting distance of each other. 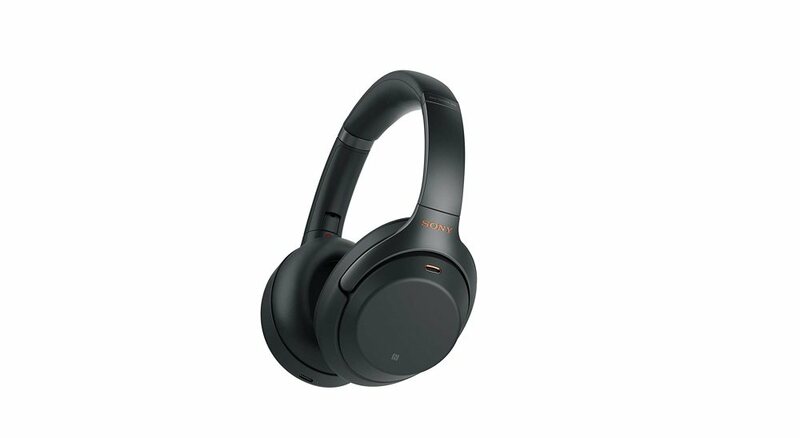 In a way, it’s a good thing: noise cancelling has become good enough that you can focus your decision making on other criteria, unless your priority is to have the absolute best ANC, in which case you just buy the Sony WH-1000MX3. Featuring integration with Amazon Alexa and Google Assistant, the Bose embrace voice control while also providing physical buttons for control of volume and playback. I was also glad to see that call quality is good, and battery life wasn’t a concern although it’s not as good as other pairs on the list. Like the Beats, they allow for more than two hours of playback from less than twenty minutes of charging. Stepping up into the higher price bracket, we encounter the Bowers & Wilkins PX, a worthy successor to the P7 Wireless I reviewed and fell in love with a couple of years ago. From the moment you unbox them, it’s plain to see why you’re paying extra money for these. The Bowers & Wilkins are perhaps the most handsome headphones on this list, with an extremely sophisticated design and exceptional build quality. Every inch of their frame is machined with precision. They feel reassuringly solid, and each hinge and mechanical movement responds smoothly. It’s really too bad that all this build quality doesn’t translate to comfort. The ear cups, while spacious, have very thin and firm edges that feel less like a plush embrace and more like someone is holding a Tupperware container to the side of your head. Similarly, I found the clamping force to be excessive, even after some time spent loosening it up. The headband is okay, but I found myself needing to take breaks with these headphones much more often than the others, and unlike the Bose, you never forget that they’re on your head. Another downside is that these only fold flat, with no way to collapse the arms inward, so they take up more space in a bag than most of the other headphones. While I found these to be distinctly uncomfortable, I know people who are fine with the feel, so it’s worth trying them. What I will say with confidence is that even if they aren’t objectively uncomfortable, they’re definitely the least comfortable pair on this list. For many people, the sheer beauty of the sound will forgive any comfort issues. These are gorgeous sounding headphones. They’re perhaps the most accurate of the options on this list, with a faithful, fulsome reproduction of music across all genres. Nothing feels exaggerated or out of place, and the sound stage is expansive, allowing you to pick out instruments in a mix and discern different layers with ease. Fans of classical, jazz, and other acoustic genres will be particularly delighted by the way the PX express themselves. The only real sonic complaint I have is that the sound quality degrades noticeably when activating noise cancellation. The sound stage collapses and the sound takes on a flatter, muted persona that erases a lot of the sound quality advantages over something like the Sennheiser. Bowers & Wilkins have equipped the PX with adaptive noise cancelling, which allows you to adjust the strength of the effect to your liking. For the most part, I found the PX to be strong performers, reducing both engine noise and random street sounds about as well as the other non-Sony pairs in the comparison. It’s a shame that the sound profile changes noticeably with ANC engaged, but it’s not a problem unique to the PX and they start with such tremendous sound that even the “worse” sound with ANC active is better to my ears than the normal sound of the Beats, Bose, and Sony. 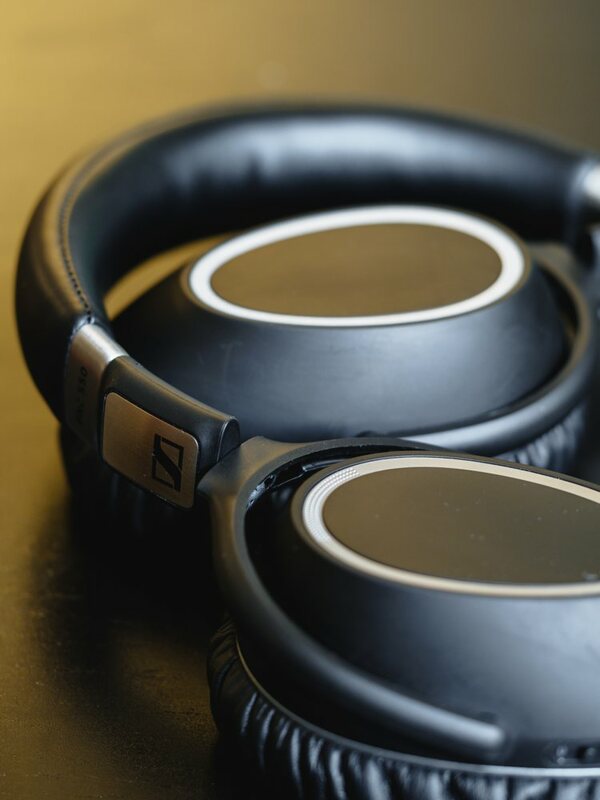 Physical control buttons ensure reliable operation, and the presence of an auto-pause feature that works when you remove an ear cup is welcome mostly because it functions more reliably than it does on the Sennheiser or Bang & Olufsen. 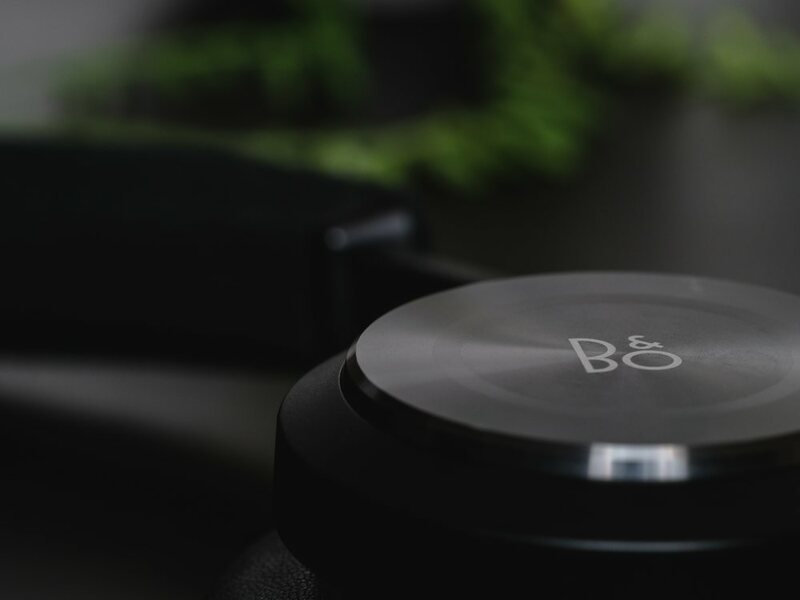 Firmly in the high-end luxury camp, Bang & Olufsen’s entry into this category is a powerful return to form after several disappointing predecessors that failed to capture the sonic magic of their famous H6 headphones. My favorite headphones on this list as far as looks are concerned, the H9is have a simple, iconic design. It’s less distinctive than the Bowers & Wilkins PX, but minimalists might prefer that. Looking closer, the build quality lives up to the high price tag: lambskin enclosed memory foam ear cups provide exceptional comfort, while the leather-wrapped frame and brushed aluminum accents contribute to the luxurious feel. The circular ear cups are tighter around my ears than the oval shapes of the competition, but this didn’t end up bothering me given the extremely comfortable pads. In fact, the shape had an unexpected benefit that I discovered recently as winter fell here in Canada: if you wear these over a hat, the circular ear cups seem to provide a better “seal” than any of the oval shaped pairs. I’m not sure why this is, but it was noticeable. The downside of the circular ear cups is that the H9is are more sensitive to getting the right headband tightness dialled in: if you mostly rely on the clamping force to hold them on your head, you’ll find that the headband slides back and forth on your head if you lean forward/back. Just like the Bowers & Wilkins PX, these are the only other pair on the list that only fold flat. The inability to collapse further makes them a bit awkward to travel with; I mostly kept them around my neck because there was no good place in my bag to put them. As you’d hope from the most expensive pair on the list, the Bang & Olufsen sound better than any of the competitors, even eclipsing the Bowers & Wilkins PX. In this range, we start creeping into the realm of diminishing returns, but (unfortunately for my wallet), the H9i sound noticeably, distinctly better. For someone like me who isn’t an audiophile in the annoying sense but has trained ears and is deeply concerned about sound quality, the H9i justify their premium cost. Where the PX are accurate, the H9i allow themselves to stretch a little, with a more powerful low-end that extends further into the sub-bass range than you expect. The highs sparkle beautifully, even at high volumes, and they reveal the most detail and mid-range nuance of all the pairs. Listening to my favorite tunes on the H9i is like re-discovering the joy of music. I’m not a dancer, but the H9i are infectious: put the right playlist on and it’s impossible to resist. There are two problems with the sound, and they’re relatively minor. First off, these are the quietest headphones on the list. You have to crank the volume up comparatively higher on your devices to get similar loudness as on other headphones. Second, like the PX, the sound signature suffers when ANC is engaged. The bass stays solid, but the rest of the sound profile retreats back to the realm of the other headphones on the list. It brings up an interesting question: is it better to have an overall lesser sound that remains intact whether or not you have ANC engaged (like the Sennheiser), or do you aim for the absolute best sound but allow it to be degraded when activating ANC (like the H9i)? I was pleasantly surprised by the potency of the H9i’s ANC. It wasn’t as effective as others for low-frequency hums like engine noise, but it was very good at cleaning up unpredictable high-frequency sounds like coffee shop chatter and traffic. For my usage, I tend to want ANC to focus on killing engine noise, so it’s the “wrong” tuning for my preference, but that isn’t to say it doesn’t do a good job: I had no issues wearing the H9i for most of my flight to and from Tokyo a couple of months ago and wasn’t bothered by the plane noise. Bang & Olufsen have opted for touch controls, and while I like the gestures and have no issue with touch controls in principle, I found that I had more missed actions with the H9i than with other touch-centric pairs like the Sennheiser PXC 550s. I also struggled with the auto-pause feature because it caused my music to skip around a bit while I was walking. What’s worse, it automatically plays the last available thing when you put them back on, which I don’t want. If nothing was playing recently, it defaults to the top entry in my Apple Music library…less than helpful as a Spotify user. I ended up turning the feature off entirely. I don’t mean to come off as negative though: the touch controls work, just not as reliably as the other pairs. There are some features that are clearly superior though. The transparency mode, for example, is a simple on/off system so you don’t need to keep your hand up to the ear cup like you do on the Sony. The Bang & Olufsen app is also my favorite by far for customizing the sound profile, offering an intuitive graph-like interface for shifting the sound profile around and adjusting the width of the sound stage to your liking. Now that you’ve had an overview of all of the pairs I tested, I’ll offer my recommendations for which ones to get at two different price points: <$400 and >$400. With a better, more pleasing sound signature than the Beats, Bose, and Sony, top-notch comfort, a practical and convenient design, reliable controls, and the best call quality of any pair on the list, the Sennheiser would be the best value even if they weren’t the cheapest. The fact that they’re often on sale for significantly less than any of the other pairs makes them a no-brainer. They’re my daily driver headphones for home and travel listening, and I adore them. They don’t have the incredible ANC performance of the Sonys, but they’re more than good enough to drown out the noise of the city, the subway, and flights so I can enjoy my music or podcasts. And while they don’t have the class-leading long-term comfort of the Bose, they’re very very close and are actually lighter overall. Feature-wise, they offer all the key functionality of higher end pairs — auto pause, transparency mode, etc. — without any serious drawbacks or compromises like the Sony’s inability to connect to multiple devices simultaneously. They even hold their own sonically against the high-end PX and H9i, especially with a bit of EQ, falling behind in ways that only discerning listeners will care about. And unlike those higher-end pairs, the sound signature remains stable when enabling/disabling ANC. They’re simply the best bang for your buck in the category. While they’re definitely expensive, if you’re going to be dropping more than $400 on headphones you clearly care about quality audio, so you may as well save up the extra little bit to get the best. Even if you prefer the more clinical sonic profile of the Bowers & Wilkins, you can tame the H9i to match the PX using the app (the other way around doesn’t quite get the PX to the same pleasing character and subtlety of the H9i). 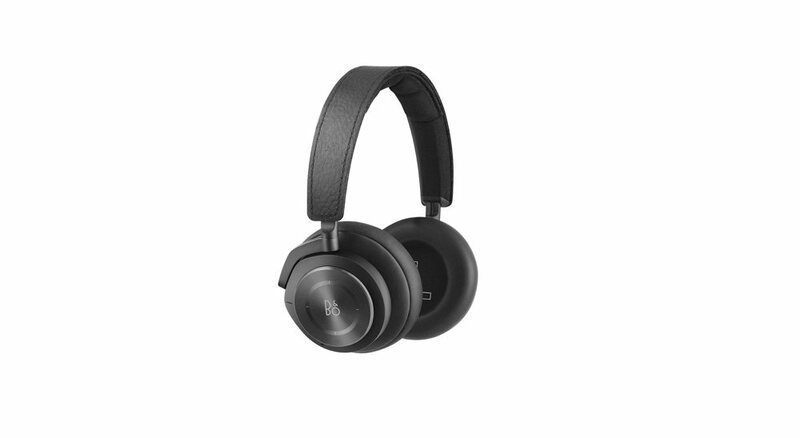 You also benefit from a much more comfortable fit than the PX, and noise cancellation that performs just as well if not better, while sharing the same compromise of degrading the sound fidelity while it’s on. Build is at least on par with the Bowers & Wilkins, but an important aspect that deserves mention in the H9i’s favor is longevity. Bang & Olufsen is the only company on this list that provides user-replaceable, non-proprietary batteries. This becomes very important after a few years of use because batteries degrade, and if you can’t replace them then you’re stuck trying to convince the manufacturer to do it or you end up having to replace the entire set — a wasteful maneuver. It’s strange to say that the two extremes on the price scale offer the best value for their cost bracket, but it’s a conclusion I reached through weeks and weeks of testing across all sorts of real-world usage contexts. Rather than take my recommendations as immutable, keep in mind that my priorities may be different than yours. If you only use one device with your headphones and value ANC over anything else, for example, you’d obviously benefit more from the Sony than the Sennheiser. What’s clear is that this has become a very hotly contested category in consumer technology, with new options showing up and old assumptions being overthrown. There are more options, but you also get more bang for your buck, regardless of how much you spend.